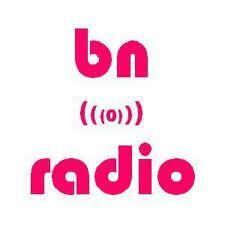 Byblos Radio is one of the most famous online radio station on Turkey. Byblos Radio is broadcasting from Beirut, Lebanon. This radio is operating in English language and playing popular music genres like Electronic and Dance. Byblos Radio is live online through 24 hours a day. 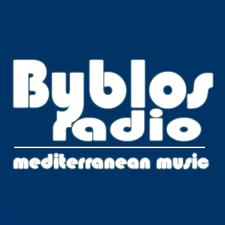 Enjoy the Byblos Radio live online!